AUTEL AL619 EU - OBD&CAN SCAN TOOL is built to help you determine why the Malfunction Indicator Light or the ABS / SRS warning light is on. You save 14% (29,95 €). AUTEL AL619 EU - OBD&CAN SCAN TOOL is built to help you determine why the Malfunction Indicator Light or the ABS / SRS warning light is on. 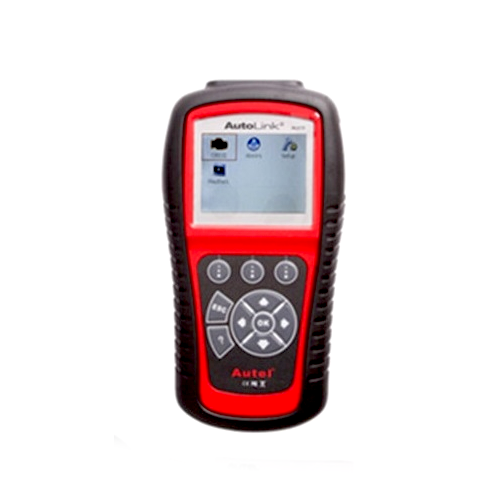 Featuring ABS/SRS system diagnosis, TFT color display, built-in speaker, troubleshooter code tips, the tool is truly ultimate in power and affordability. Vehicle Coverage: please refer to Support & Updates > Knowledge Base > Vehicle Coverage for details.